With so many fan spotlights on Let's Voltron: The Official Voltron Podcast, it was only a matter of time before you see us put the spotlight on Voltron Cosplayers. We welcome Levi, Jules and Lucy as they share their designs, thoughts, secrets, challenges, and how much they appreciate other cosplayers. It takes a lot of effort to be a cosplayer and these people share their stories, advice and warnings with all Voltron fans. You'll see lots of pictures and links that are being shared on this podcast page for Voltron Cosplay, so please feel free to reach out to our guests at their Twitter accounts listed if you have additional questions or comments. Our first Voltron Fan Cosplay Artist is Levi. Levi has cosplayed as Prince Lotor from Voltron Legendary Defender, among many other characters from other shows that you'll hear about on this podcast. 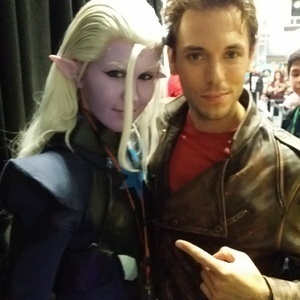 Levi was the first Cosplayer of Lotor that AJ LoCascio had met at New York Comic Con this past October. Levi is also featured on this page from pictures taken at Anime NYC. The Allura zine, Years & Years, is a 100-page zine featuring 52 artists and writers in the fandom containing all things Allura, created by Jules, and her friend, Cat. Orders run from now until December 31st, if anyone is interested to purchase. Next week's podcast is our 4th Anniversary Podcast! We are excited to share everything the fans have sent us about the podcast, Voltron Legendary Defender, and what people would like us to cover on the podcast! 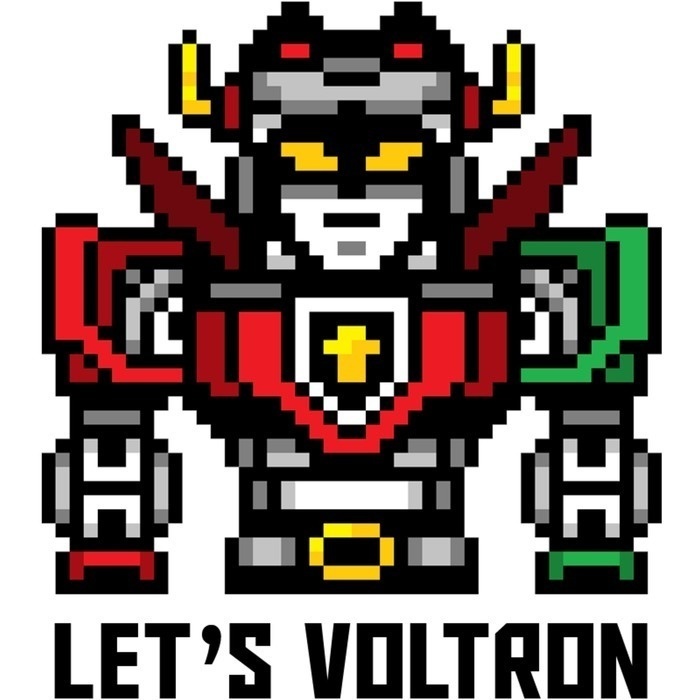 It's time to celebrate Voltron!